London's huge range of opportunities coupled with London South Bank University's (LSBU) location in the heart of the city meant the decision to study here was an easy one for Marcela. About to finish her Masters, she is looking forward to starting her new career. 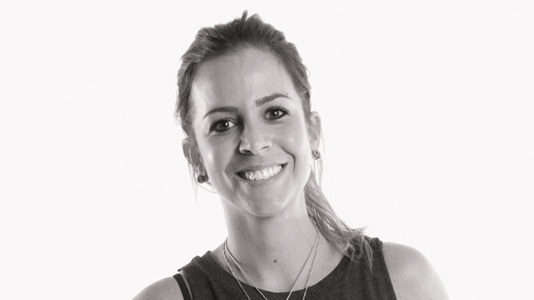 The structure and modules of the MSc International Marketing were what really attracted Marcela to the course here, and she hasn't been disappointed. The course is providing her with the specialist knowledge she needs to work within the field of international marketing – from cross cultural buyer behaviour to international brand management. The course structure gives an excellent grounding in all aspects of marketing and this has been essential in giving me the confidence, skills and aptitude to take on a challenging role in the future. London's status as a global business and financial capital means that it's the perfect place to launch a career in international marketing. Many employers provide opportunities such as networking events and interview training, while internships, work experience and graduate schemes are all on offer within the city. Marcela would love to stay in London and knows that her course is providing her with a much greater opportunity to do so. If she decides to return home, then this course will open doors for her there too. Brazilian companies, like many other companies around the world, respect and value a Masters from a London-based university. LSBU's proximity to central London and it's great transport links – it's served by 29 bus routes – make it easy to get straight into the heart of the action. Marcela had a great location on her checklist when choosing where to study and LSBU certainly ticked that box. "LSBU has a fantastic location. It's right in the centre, which is exactly where I want to be too."